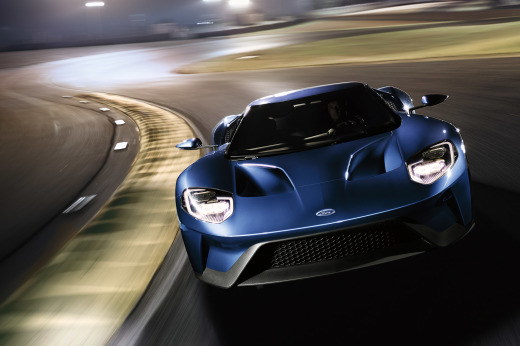 As we move full speed ahead toward the start of the 2011 racing season, the news has been filled with debuts of race cars for the new year. For this week's poll, we've selected a few of the notable releases and are asking you guys to choose your favorite. 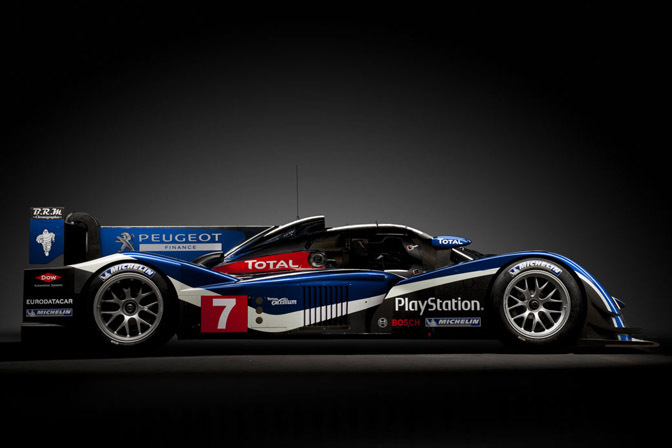 The first selection is the just-released Peugeot 908 LMP1. 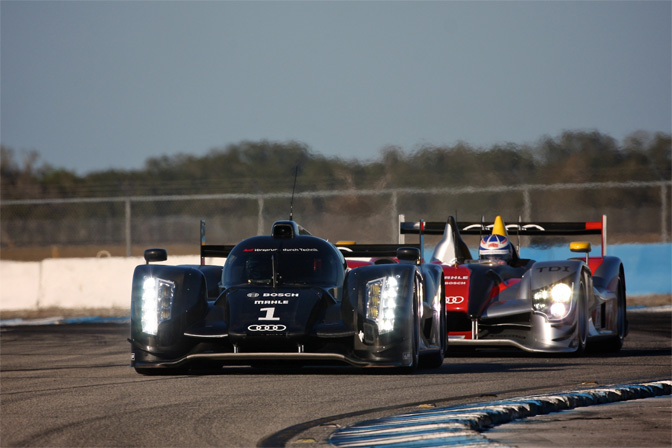 Representing Audi is the new R18 TDI. 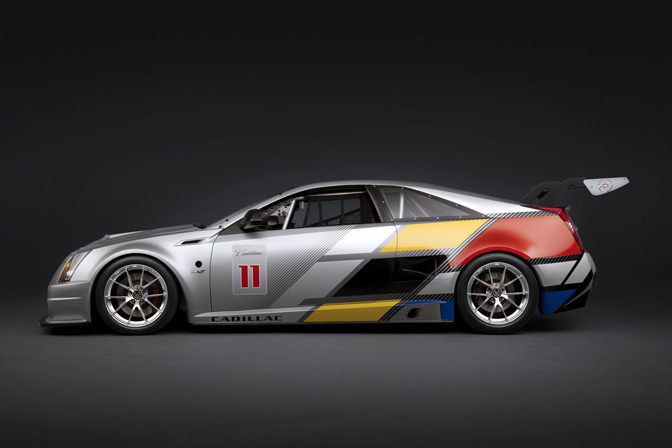 Taking the uniquely American approach is the Cadillac CTS-V Coupe that will be running in the World Challenge series. Finally, we have the beautiful Porsche 918 RSR. A hybrid done right. So which of these four are you most excited for? Why can't we vote for the Black Falcon SLS GT3 car? Its both menacing and beautiful at same time, awesome in GT3 form. Porsche, with the Caddy in2nd. I can't stand the way LMP cars look. the porsche is interesting, but knowing the potential audi has and the excitement of there competition really brings that as the car I look forward to seeing more of. interlagos blue is really beautiful!!! The caddy is clearly the sexiest and best choice overall. The Porsche looks really good but I love the Audi. How could anyone not love LMP cars..
Porsche all the way. it is fresh both on the inside and outside. P.S. Audi looks like Darth Vader car... which is cool! Prototype battle is going to be very interesting this year. 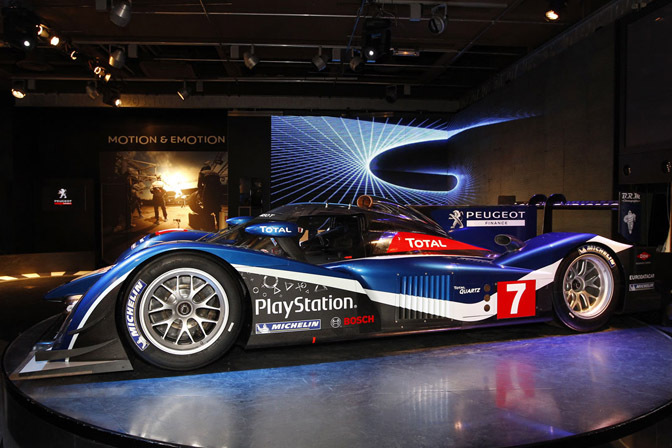 Peugeot is just beautiful, just like the previous one was. Audi looks more horrible than ever. I'm not saying anything about the Porsche until I see it competing on track. Cadillac got my vote. Why you ask??? Because out of all of those 4 cars, its the only one that I can actually own. Hands down porsche. I find the CTS coupe quit odd looking. im sure it will grow on me, but im not a fan at the moment. i prefer the bigger sedan. The Porsche exists. 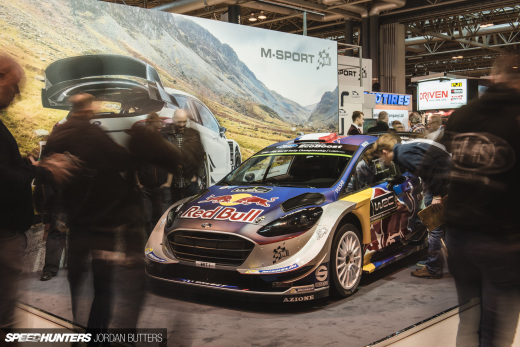 It was at the Detroit Motor Show. It was just we chose this shot.